I absolutely adore Teri Polo. Which of my fav hairstyles on her do آپ like best? which tv دکھائیں with "girls" in the عنوان do آپ prefer? My سب, سب سے اوپر 10 crime dramas. Pick yours! What is your food heaven and your food hell ? Name your سب, سب سے اوپر 5 actors & actresses! Esp. in حالیہ years I came to appreciate مزید female fictional characters. These are female TV characters I love & adore! When I have a TV دکھائیں starting with "a/an" یا "the" I go with the سیکنڈ word. This Alphabet Celebrity Challenge (A-Z) is inspired سے طرف کی Liana & Kirsten! 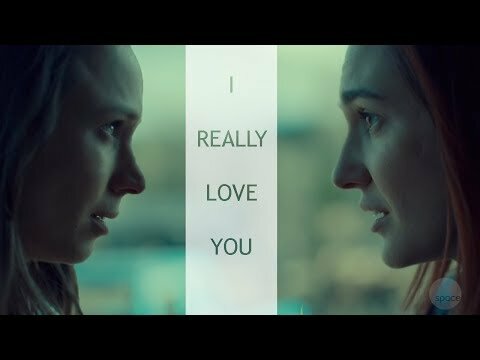 a video گیا دیا کر شامل: nicole x waverly || is that a yes? I own EVERY movie starring Alan Rickman on DVD! True یا false? What do آپ read at the moment? فلمیں that cheer آپ up!